E-cigarettes and vaping have enjoyed a surge in popularity in recent years. They allow for a high level of customisation in both design and flavour amongst other things, so you can truly find an e-cig solution to suit your taste and lifestyle. Above all, however, e-cigarettes have a major advantage over regular smoking in terms of health. Studies indicate that as many as 70% of all smokers want to quit. But the high levels of addiction, social pressure, and difficulty going ‘cold turkey’ all contribute to make quitting exceedingly difficult. Using e-cigarettes, commonly known as vaping, helps to address all of these issues. The transition is made easier by replacing the tobacco cigarette with e-cigarettes, so that the action and the habit remains while the most harmful and addictive products are gone. Vaping can also still be enjoyed amongst friends and groups in social settings, so you do not feel as much pressure or temptation to smoke. The use of different flavours also helps the process to feel more like a treat and a hobby, rather than simply a way to distract yourself from conventional smoking. For years now, e-cigarettes have been helping smokers to reduce their risk of disease and increase their chances of quitting. Tests show that your risk of a variety of cancers drops dramatically after quitting smoking, and that your risk of coronary heart disease in particular drops by 50% within a year. If you think that an e-cigarette might be a good solution for you, then enjoy the ultimate beginners guide to e cigs below. How often do I want to smoke an e-cigarette? Before getting started with an e cig beginner kit, it is first important to consider how often you want and expect to smoke. If you are already a tobacco cigarette smoker, consider how often you smoke at the moment. Are you hoping to replace the tobacco cigarettes with an e-cigarette immediately, or would you prefer to reduce your use of tobacco cigarettes first before stopping them completely and replace them with an e-cigarette? Even if you choose to eliminate tobacco cigarettes completely from day one of vaping, it can still be helpful to use e-cigarettes as many times a day as you have been used to smoking. That way, you do not feel so deprived and can stay more in control of the habit. Bit by bit, you can reduce the number of times you smoke overall if you wish. Answering the above question will help you to identify the type of e-cigarette you need and how much battery life it will require. E-cigs need to be charged so that they can remain usable throughout the day. The batteries vary in strength and size, and it is important that you do not find yourself without a usable e-cig, especially if you are trying to quit smoking tobacco. Long periods without any vaping as a substitute can increase your temptation to smoke again, so ensure you choose a battery—or kit—that suits you. You can judge the size and strength of the battery by checking the wattage or voltage. Be aware that the larger the battery and more powerful it is, the larger it is in physical size, so you may choose to purchase more than one e cigarette and battery. Be sure to double check with the retailer if you have any additional questions as to a suitable battery size for your needs. Which e-cigarette accessories will I need?  The accessories that you will need to accompany your e-cig will vary depending on a number of factors. Firstly, how often you expect to use your e-cig will affect what size of battery you need and how much of the liquid (that provides the scent, taste, and smoke) you will require. You will also need to determine whether you simply want to enjoy vaping at home, or whether you would like the option of carrying your e-cig out and about with you such as to work or in the car. If you prefer a more mobile option, you may need to consider an additional wall charger or a car charger option. You may also opt for a specific case in which to keep your kit. An e cig beginners kit will be very different from a kit designed for a more experienced e cig user. An e cig beginner kit will usually contain the essential equipment. Be sure to check what is contained before purchasing, but you can usually expect to find the following. – An e cig battery. This will usually be in the standard size and power in the region of of 650 mAh, so be sure that this will be enough for your anticipated vaping frequency. – A USB charging lead. The basic form of charger works by attaching the e cig to the USB port of another device or by inserting the USB lead into a suitable USB mains plug. – A clearomizer. This is the part of the e cig that contains the liquid and is the main body of the device. Be aware that the liquid used to vape will usually need to be purchased separately, although some kits will contain a few of the more popular flavours. This allows you to completely personalise your selection, whether you prefer a fresh scent, something fruitier and sweet, or a really subtle blend. One of the most popular aspects of vaping is the taste and scent, and many smokers are delighted to make the switch after becoming accustomed to the strong tobacco scent that lingers on clothing. The e cig beginners kit will usually contain some samples to allow you to begin to experiment with flavours. A more advanced kit will allow for more options and flexibility while vaping. Kits for more experienced vapers might include additional batteries, for example, or a greater selection of chargers for when you’re on the go such as in the car or additional wall chargers. It should be noted that using the correct charger for your battery size and one that is specifically designed for an e-cig is very important. Inappropriate chargers can not only damage the equipment but can also be a fire hazard or even risk explosion. Do not risk it and always check that you have an appropriate charger. 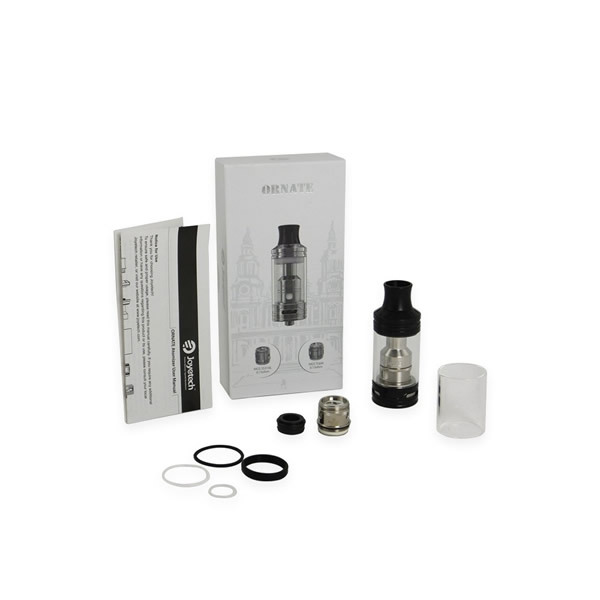 Additional clearomizers, or more complex equipment such as replacement atomiser heads and coils are also commonly found in kits for more experienced e cig users. An e cig for beginners kit and a more extensive kit may vary dramatically in price, so be sure to double check. What are some of the most popular flavours? Any kit designed to introduce the e cig for beginners will usually include a selection of the most popular e-liquid flavours. This is often what attracts people to vaping even if they do not smoke conventional tobacco cigarettes. Some of the most popular flavours include mint, but fruity flavours are also very common and popular. You can choose from fruity flavours including apple, blackcurrant, or banana or choose a variation and combination of a few. Some e-liquids are even flavoured to taste like deserts such as apple pie or honeycomb. Alternatively, you could choose a tobacco flavoured liquid, or go with chocolate, bubblegum and more. There is an almost bewildering range of flavours available nowadays, and keeping some variety in the habit can help to break the cycle of conventional smoking. No matter which e cigarette you choose or what flavours you respond to, you are sure to find an option that works for you. What are the Advantages of e-cigarettes? The major advantage that e-cigs have over conventional cigarettes are related to better health. But there are other advantages that are perhaps not as widely known. 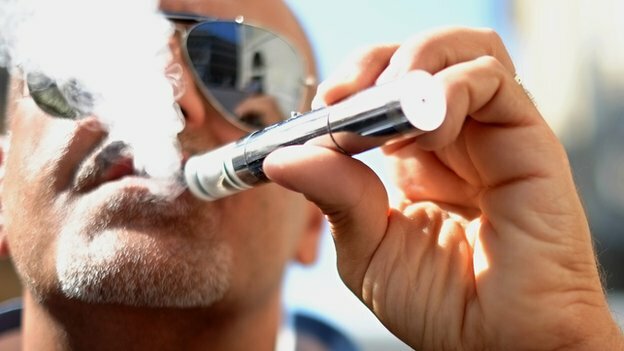 To conclude this beginners guide to e cigs and to help you decide whether to make the switch, consider some of the benefits and advantages of e cigs below. Smokers are usually all too aware that their habit is a costly one. The more regularly they smoke, the more regularly they feel the need to smoke, meaning that the cost can climb ever higher. Tax on cigarettes is also becoming higher in an effort to discourage the habit, but this can be difficult if it has become a genuine addiction. By contrast, vaping is a far more affordable option. Beginners kits can be really quite cheap and even though the start up cost may be a little higher than simply buying a packet of conventional cigarettes, over time the savings will really accumulate, in comparison with tobacco smoking. Smoking cigarettes carries a very strong and distinctive smell. It lingers long after the actual cigarette has been extinguished and remains on hair, clothing, and even hands and skin. While not everyone finds the scent unpleasant, vaping does offer a wider range of scents that do not linger in the same way. You can select a taste that you really enjoy, or even select an option with almost no scent at all. That way, you can tailor your choice to the activities of your day. At home, you may prefer a stronger smell and taste, but at work or for a special occasion, you may want the smell to be almost imperceptible. Vaping is far less likely to interfere with any other fragrances you are wearing too, whereas conventional tobacco smoke can sometimes disguise or overwhelm them completely. A reduction in the risk of heart disease, cancers, high blood pressure, and freedom from a genuinely addictive and expensive habit are all beneficial to health—both mentally and physically. Vaping is considered a far healthier option than conventional cigarette smoking and is regularly cited as being the most common reason for making the switch. It is certainly a compelling one. Vaping is not considered to carry the passive smoking risks that tobacco cigarettes do either, and so is more commonly accepted in public spaces. Conventional cigarettes are widely associated with a range of accidents both at home and in the workplace. Lighters and lit cigarettes that are not properly extinguished can cause burning, singing, and in the worst cases result in fire. They are always considered a fire hazard and can remain very hot for much longer than expected even after the smoker believes they have extinguished the cigarette. Ashtrays and other accessories can also have embers, which are equally hazardous if they come into contact with anything flammable or are accidentally knocked over. E Cigs do not have lighters and do not carry the associated fire risks. When used in accordance with the manufacturer instructions, they are exceptionally safe compared with conventional cigarettes. With the associated benefits and advantages, financial, health and safety, e-cigarettes are a great alternative to conventional smoking. It is easier and more affordable than ever to get started, and with an ever growing choice in e cigarettes and e-liquids, virtually any taste imaginable can be satisfied. 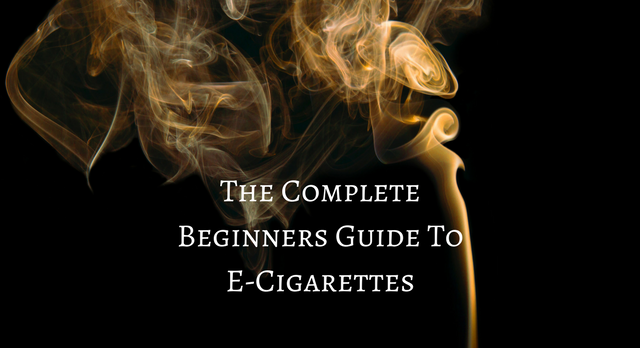 If you enjoyed this guide and would like to learn more about vaping for beginners then please visit the Beginners Guide To Vaping and if you are ready to get started with your first e-cigarette then take a look at the starter kits we have.